Middletown, PA – Premiere #1 Limousine Service has been recognized nationally for the company’s wine tours in the South Central Pennsylvania region. 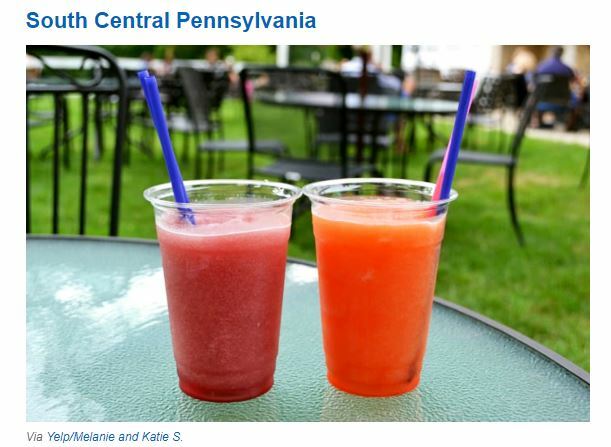 The online travel company Expedia.com rated South Central Pa. as one of the best wine regions in the country. Premiere was noted for the company’s wine tour packages, which offer safe and luxurious transportation from one winery to the next, giving guests an alternative form of transportation. Other local businesses mentioned in the article include The Vineyard and Brewery at Hershey, Harvest Seasonal Grill & Wine Bar, Spring Gate Vineyard and Hershey’s Chocolate World. South Central Pa. was one of various regions from around the country that were listed in this article, including: Puget Sound, Washington; Western Slope, Colorado; Greater Traverse City, Michigan; Central Coast, California; Southern Illinois; Northern Virginia; and Willamette Valley, Oregon. Expedia’s article can be viewed on their travel blog here.